Microsoft India this week announced their plan to increase investments in the eight North Eastern states of India. The company said that they will focus on the education sector, enhancing transportation and utilities and enable better citizen services in the North East by harnessing the power of artificial intelligence and cloud technologies. As part of its commitment to partner the region in its transformation, Microsoft signed a memorandum of understanding with the Government of Sikkim on Friday to revamp the educational system in the state. 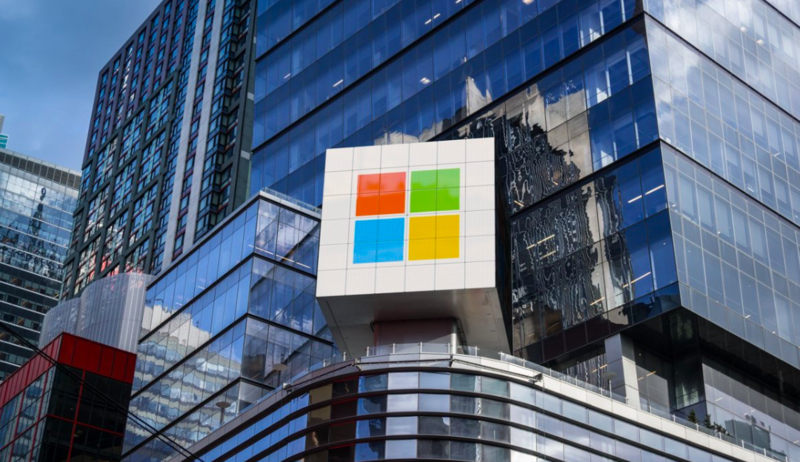 Microsoft has been working closely with several state governments in India to support their digital infrastructure, enhance their citizen services and drive efficiencies in their administrative and governance operations. It is deploying AI and cloud computing solutions to transform services in different areas including education, agriculture and healthcare. Close to 150 govt departments and SOEs across states are currently powered by the Microsoft cloud. Microsoft is the only provider of services across all three clouds in the country – private, public and hybrid cloud, and was the first global public cloud service provider to be accredited by the Ministry of Electronics and Information Technology (MeitY). It has also been recently empanelled by the Government of Punjab for its cloud services, The company has set up three cloud datacentres in Pune, Chennai, and Mumbai three years back and the availability of local cloud services – Microsoft Azure, Dynamics 365, and Office 365 – is accelerating cloud innovation and opening new possibilities in e-governance and inclusive growth. Who is getting rich off you? The insidious big data economy.